Serenity and Peacefulness can be yours! 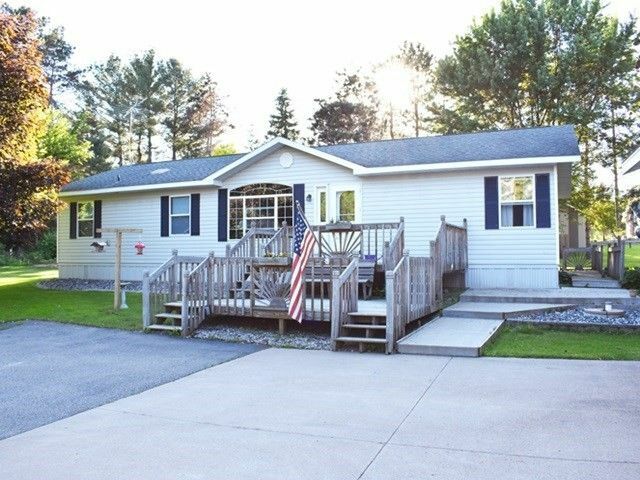 This well maintained 3 bedroom, 2 bath ranch home is located in the Maryel subdivision near the Eau Pleine Flowage. Spend your summer evenings entertaining on the deck or stamped patio while admiring the spacious lot and beautiful landscaping. Plenty of space for all of your vehicles, toys, or tools in the 28x16 heated and insulated area in the three car garage, as well as additional space in the outbuilding in back. Directions: N on Hwy 97, E on Cty Rd C, N on Cty Rd M, continue on Balsam Rd at curve, S on Maryel Dr at curve.